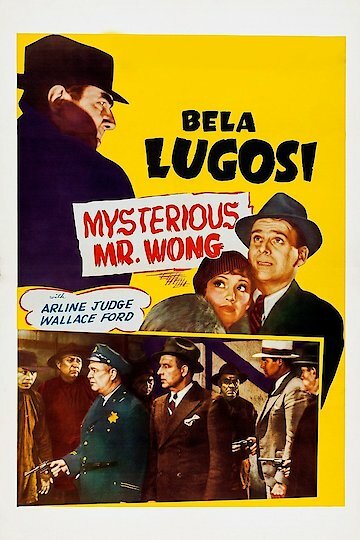 "A fight for an empire behind the curtained mysteries of San Francisco's Chinatown!" Follow the misadventures of Mr. Wong, the Chinese man who is harmless and a shopkeeper during the day, and a blood sucking pursuer of the Twelve Coins of Confucius by night. Two reporters follow his trail closely, but soon find themselves in serious trouble. The Mysterious Mr. Wong is currently available to watch and stream, download, buy on demand at Amazon Prime, FlixFling, FlixFling VOD, Amazon online.